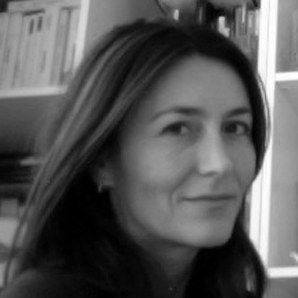 Claudia Sigismondi is an architect, originally from Rome. Having studied there, she established the studio Protoarchitetti, founded in collaboration with Andrea Proto Santa Dorotea. Her passion for art, design and architecture have enabled her to carry out multidisciplinary experiences in interior, graphic and exhibition design in some of the most prestigious historical spaces in Rome and Italy, achieving her most recent works today with Plusdesign. 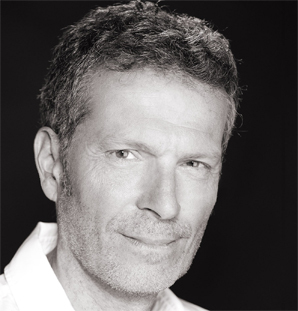 Andrea Proto di Santa Dorotea established the studio Protoarchitetti in Rome in collaboration with Claudia Sigismondi. He is an architect, designer, site engineer and technical director. His particular areas of expertise include important renovation and new construction works, and the preparation of exhibition spaces. He has managed prestigious exhibitions and interiors in Italy and abroad; today, his work is achieved through collaboration with Plusdesign.